Do You Suffer From Grandparent Alienation? Editor’s Note: GRAND Magazine is a resource for all grandparents; Grandparents who are raising their grandchildren and grandparents who struggle to just be in the lives of their grandchildren (Alienated grandparents), and of course, all grandparents in between. The following is from the website of Alienated Grandparents Anonymous. 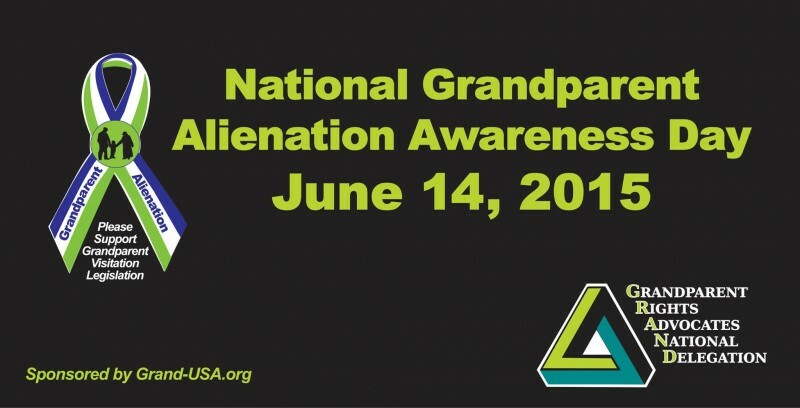 Alienated Grandparents Anonymous focuses on the struggle so many grandparents have in being part of their grandchildren’s lives AGA provides support and information, and helps validate the feelings of those suffering some degree of estrangement, alienation, or isolation. AGA serves toward bringing alienated grandparents, parents, and grandchildren together. AGA originated in Collier County in September 2011. It was then established as a 501c3 Non Profit in October 2012. This organization is presently active in 48 states and 11 countries. International Headquarters is located in Naples, Florida U.S.A. Though common, it is rarely talked about. Grandparents faced with this loss are wounded emotionally and psychologically by their adult children. It has no socio-economic boundaries. Alienation is a willful intimidation. It involves such issues as personality disorders including narcissistic personality disorder, (borderline personality disorder, delusional disorder, etc.) unresolved childhood issues, pathological lying, brainwashing, mind control, neuro-linquistic programming, and cult-like thinking. It is about power and control. It is frequently multi-generational generational. The unjustified abusive controlling behavior of our adult children is creating a lifetime of emotional problems for our grandchildren. It is considered by the experts in Alienation to be a severe form of child abuse, and elder abuse. Abuse is never acceptable; abuse is never OK. These qualified professional consulting experts help grandparents/parents come to understand the varied dynamics involved in the complex realities of Grandparent Alienation-GA and Parental Alienation Syndrome-PAS. AGA presenters offer strategies for rebuilding and healing these relationships with our adult children; and, offer coping skills to help manage the devastating emotional pain of being disconnected from our grandchildren. Understanding the complexities of alienation helps grandparents. Knowledge is power. When we hear an expert say something with which we can personally identify, a light bulb goes off in our minds, and a new piece of the puzzle comes together. 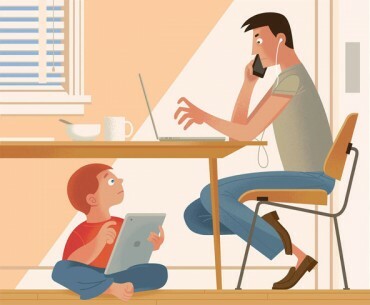 If you take away with you even one piece of information from each meeting, process it, and then apply it to your adult children and grandchildren; eventually, you will begin to see a clearer picture of the bewildering phenomena of our own children not wanting us to have a place in their lives and in our grandchildren’s lives. You will come to realize that if you did not cause this, then you cannot fix this campaign of denigration. Healthy minds want to fix things, unhealthy minds do not. You will come to understand that you should not be embarrassed by this estrangement, and that you can stop blaming yourselves. You are not suffering alone. This website receives thousands of hits each month. AGA meetings also include an interactive discussion with the speaker. Meetings with no featured speaker allow grandparents to share their stories and strategize with one another. After each meeting, grandparents can consult individually with all AGA professionals in attendance. Grandparents who attend will remain anonymous so that everyone will feel free to openly share their plight. It is a place for those of us who are experiencing this excruciating emotional trauma to share circumstances with those who “get it”. AGA recognizes that each situation is unique; however, many commonalities are shared. Simply knowing that you are not alone on this traumatic journey, helps you cope better with the heartbreak and frustration of being a targeted grandparent. * Request AGA brochures be mailed to you for sharing. *Sign up for the AGA, Inc. Monthly Newsletter. info@AGA-FL.org. Your privacy is respected.